Growth in all channels, all geographies and all brands but one lifted Columbia Sportswear Co. to record revenue for both the fourth quarter and 2018, and the company believes it is riding that momentum to another stellar year. 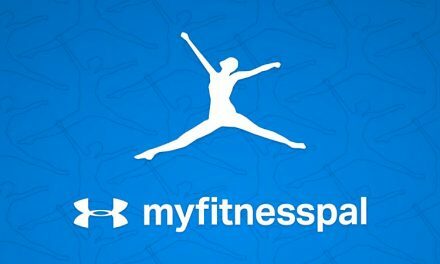 The company reported net sales of $917.6 million for the fourth quarter, an increase of 18 percent (19 percent constant-currency) from the prior year quarter and ahead of estimates by $69.6 million. And fourth quarter net income increased to $113.3 million, or $1.63 per diluted share, compared to a Q42017 net loss of $7.1 million, or $(0.10) per share. Non-GAAP Q42018 net income increased 27 percent to $116.9 million, or $1.68 per diluted share, compared with non-GAAP Q42017 net income of $92.4 million, or $1.31 per diluted share. This topped analysts’ expectations by 40 cents. “2018 was a tremendous year for Columbia Sportswear and I’m thrilled to see it end on a high note with record fourth quarter financial results that significantly exceeded our expectations,” Tim Boyle, Columbia Sportswear’s president and CEO, said on Thursday afternoon’s earnings conference call with analysts. Net sales in the U.S. increased 20 percent, attributable to low-20 percent growth in direct-to-consumer and high-teens percent growth in wholesale. The company operated 136 U.S. retail stores at December 31, 2018, up from 129 at the same time last year. In other regions, Latin America Asia Pacific net sales increased 16 percent (18 percent constant-currency), Europe Middle East and Africa (EMEA) net sales increased 12 percent (14 percent constant-currency); and Canada net sales increased 21 percent (26 percent constant-currency). Columbia, Sorel and Prana all grew sales in the fourth quarter, while Mountain Hardwear was the only brand to decrease. 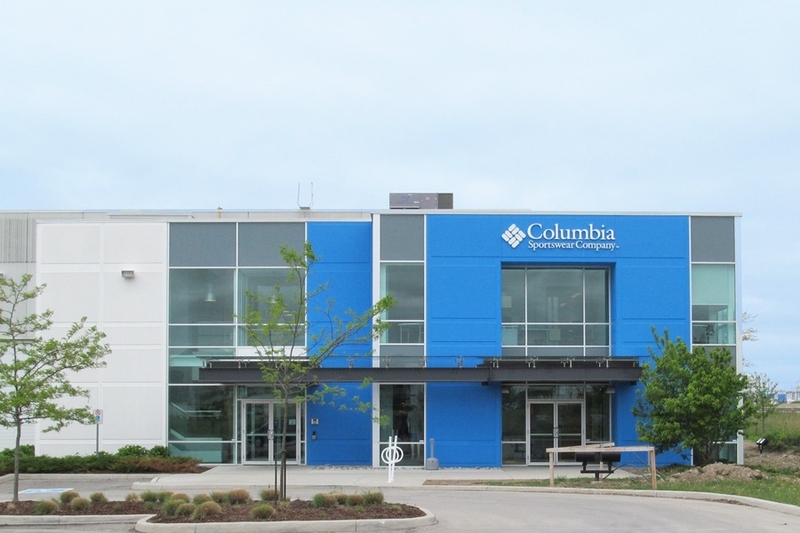 Columbia net sales increased 21 percent (22 percent constant-currency) to $727.8 million. Sorel brand net sales increased 11 percent (12 percent constant-currency) to $126.9 million. Prana brand net sales increased 21 percent to $36.7 million. And Mountain Hardwear brand net sales decreased 8 percent (7 percent decrease constant-currency) to $26.1 million. Apparel, Accessories and Equipment net sales increased 19 percent (20 percent constant-currency) to $688.8 million, while footwear net sales increased 16 percent (17 percent constant-currency) to $228.8 million. DTC net sales increased 23 percent (24 percent constant-currency) to $467 million, while wholesale net sales increased 14 percent (15 percent constant-currency) to $450.6 million. “Considering the negative impacts that bankruptcies and store closures had on wholesale trends in the U.S. and various international markets in recent years, we’re gratified to see this important channel generate healthy growth in 2018,” Boyle said. Boyle also dug into what’s happening with the company’s Project Connect, which was designed to help Columbia “intensify its focus on the customer”; improve retail partnerships; create “enhanced collaboration, teamwork and accountability” throughout the company and “identify growth opportunities and improve the efficiency and effectiveness of our day-to-day operations,” Boyle said in 2017 when outlining the program. The company believes it is achieving those milestones and will continue hitting the mark over the next 12 months. “Looking at the year ahead, we are clearly entering 2019 in a position of strength,” Boyle said. “Our record 2018 results will create challenging comparisons, especially considering our planned investments, increasing global economic uncertainty and unresolved trade issues. We’re mindful of these factors as we plan 2019, but given our business momentum, financial benefits from Project Connect and our fortress balance sheet, we believe we’ll be able to continue our profitable growth trajectory while making substantial investments in the business. Wall Street reacted positively to Columbia’s blowout earnings report. Shares were up in the mid-double digits on Friday after the company reported the record quarterly sales figures the day before. Analysts praised the company’s 2018 performance and 2019 potential. In a note to investors, Jonathan Komp of Baird highlighted the strength of Columbia’s core brand and the upside of its three other brands, including the potential for a turnaround at Mountain Hardwear. “After several years of mixed performance during 2008-2009, we believe Columbia has successfully positioned its core Columbia brand to be a premium outdoor offering that appeals to a mass audience,” Komp wrote. “In our view, the brand remains well positioned to capture increasing share of the outdoor apparel market via a consistent pipeline of new product innovation (with about two-thirds of the overall sales tied to the fall/winter season), to increase its presence in the global footwear market, and to extend the brand to additional year-round categories (such as fishing/outdoor). Columbia Sportswear currently expects full year 2019 net sales of approximately $2.97 to $3.03 billion, representing 6 to 8 percent net sales growth, compared with full year 2018 net sales of $2.80 billion. The company expects full year 2019 net income between approximately $297 million and $307 million, or diluted earnings per share between approximately $4.30 and $4.45. Photo courtesy Columbia Sportswear Co.